PESHAWAR: Khyber Pakhtunkhwa Healthcare Commission has started functioning in Malakand Division. As per the official communiqué, Chief Executive, Health Care Commission, Azhar Sardar, has said that two offices of the commission have been established in Malakand Division. In the first stage, it said the commission appointed inspectors for Malakand Division. 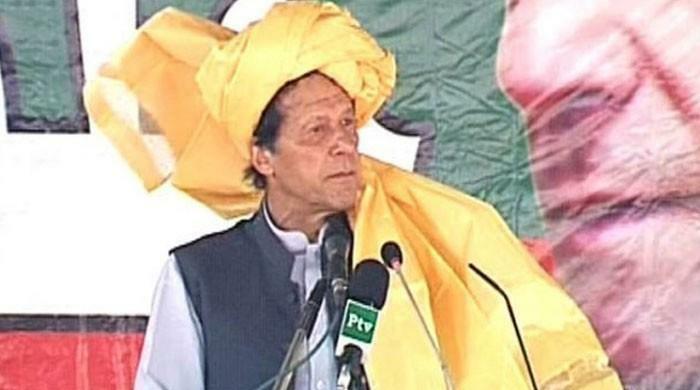 He said the jurisdiction of the commission was extended to Malakand Division after the constitutional amendments and now Provincially Administered Tribal Areas is part of the Khyber Pakhtunkhwa. The official said the commission set up offices and started work in Malakand Division after the provincial government’s directions in this regard. He said the commission would also set up offices in tribal districts for the provision of better health facilities.